Today we have got some more information about why exactly it is that our pizzas are so good! Quite often the acronym D.O.P. is present on our wood fired pizza menu, but do you really know what it means? D.O.P. is an acronym for Denominazione di Origine Protetta. The Italian term for the EU system of Protected Designation of Origin, laws that protect the names of specialty food products with a specific geographic origin. It can be applied to many types of food but perhaps most often to cheeses such as Gorgonzola and Parmigiano-Reggiono. When you see it on our menu, it is expressing that the product we are using in making a dish is the genuine article sourced from the correct region for that product. On our menu we mostly use the acronym D.O.P. for the San Marzano Tomato sauce which is a unique product in the world and only cultivated in a few municipalities in the province of Naples, Avellino, Salerno located in the region of Campania. The San Marzano Tomato (plumed tomatoes) takes its name from the area where tomatoes are grown, right under the mount Vesuvio and as this area has the unique volcanic soil, this makes this tomatoes naturally sweet and rich with vitamins C and E.
One story goes that the first seed of this tomato came to Campania in 1770, as a gift from the Viceroyalty of Peru to the Kingdom of Naples, and that it was planted in the area of San Marzano sul Sarno. 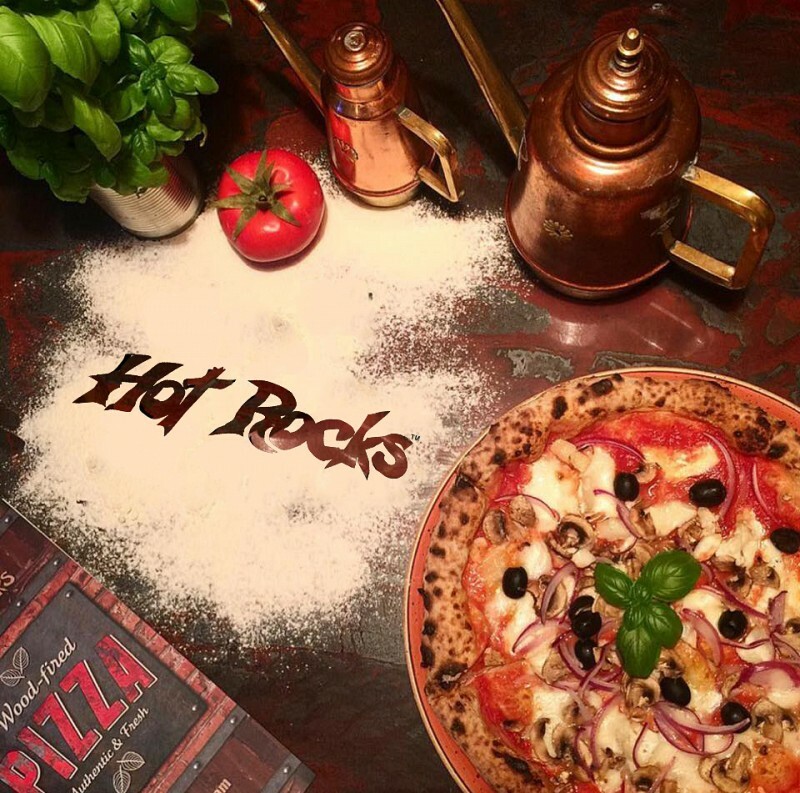 So, that’s why we are proud with what we do, and we invite you to try one of our irresistible pizzas!